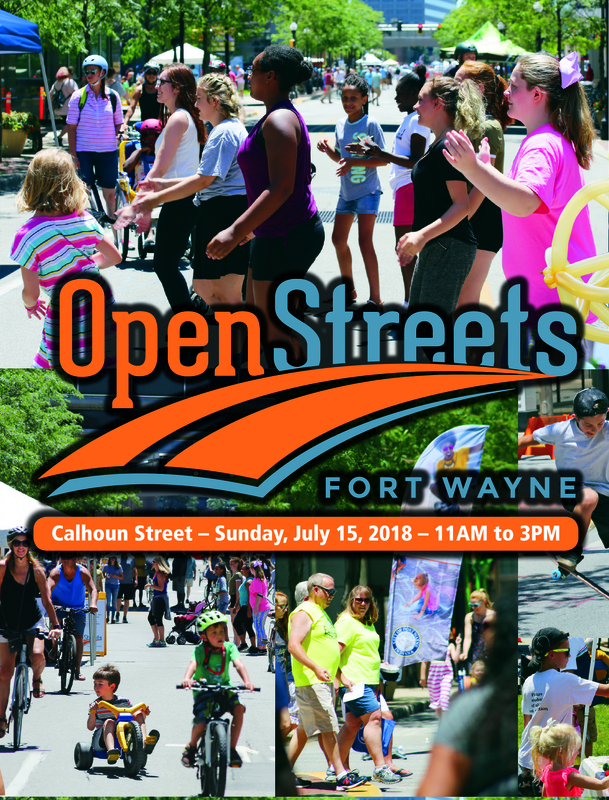 The 2018 Open Streets event is Sunday, July 15 this year! Visit the Activities Hub page for a list of this year's activities. Open Streets turn streets into meeting places, places to socialize and places to play. Open Streets is for all ages with over 100 hands-on games and activities, live music, dining at local restaurants while sitting at tables in the street, visiting businesses in a unique way and socializing with old and new friends. Last year's inaugural event was a big success. "This was a groundbreaking, perspective shifting, trans-formative event. MORE PLEASE!" "My son is 11 years old and he was able to skateboard up and down Calhoun. He loved it! Great job on the event." "I loved the event! It felt like a big, happy community party. There was so much to do!" "Loved that this was super family friendly and so varied with exhibits, vendors, activities, etc." "I thought Open Streets really introduced people to what is in downtown FW all the time...and not just at festival time. It was awesome!" "Loved it. Hopefully this event is offered in the future. Liked visiting booths and getting stamps to be eligible for prizes." Check out photos of Historic Calhoun Street.